Citrus County (pop. 141,236) is on the Gulf of Mexico, west of Sumter County. It’s the only Citrus County in the U.S. Its population has grown from 19,196 in 1970. The county was created in 1887, when the area was a center of citrus production. 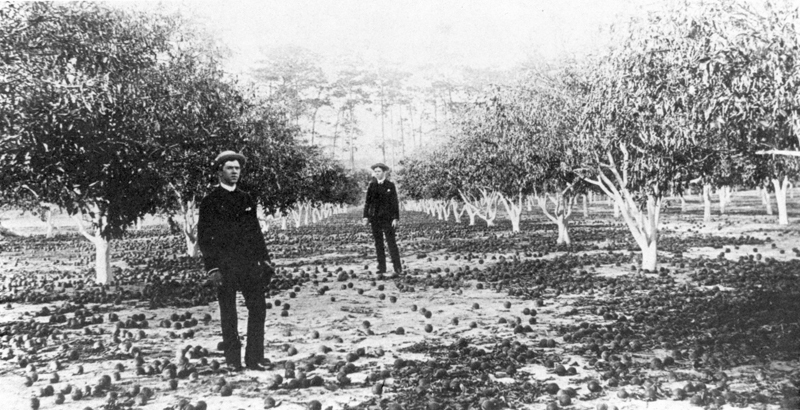 After the devastating Great Freeze of 1894-95, most of Florida’s orange and grapefruit groves were moved farther south. Overnight temperatures dropped to 18 degrees in Orlando. 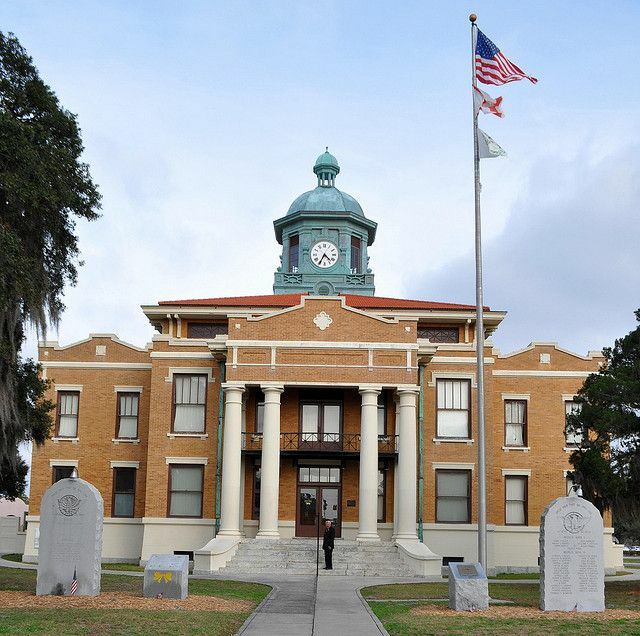 The county seat of Citrus County is the city of Inverness (pop. 7,210). The old Courthouse is now a museum. The Valerie Theatre in Inverness, built in 1925, has recently been renovated, after being closed since 1987. The grand reopening was June 6. 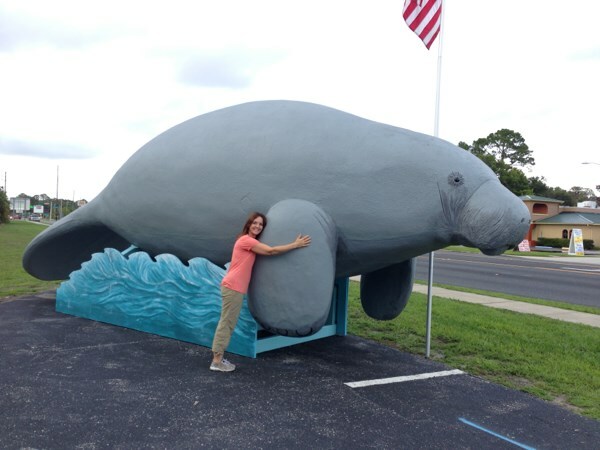 Homosassa Springs Wildlife State Park is one of the best places in Florida to view manatees. Bubbles the Manatee marks the entrance to the park. 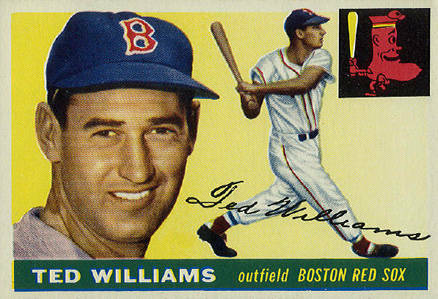 Baseball great Ted Williams (1918-2002) lived in Citrus County in his later years and died at Citrus Memorial Hospital in Inverness. This entry was posted in Florida and tagged Citrus County, Homosassa, Homosassa Springs, Ted Williams, Valerie Theatre. 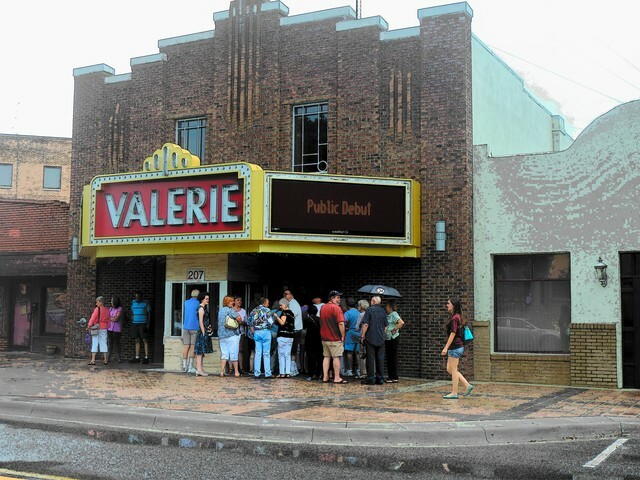 happy to read they renovated the Valerie Theater…!